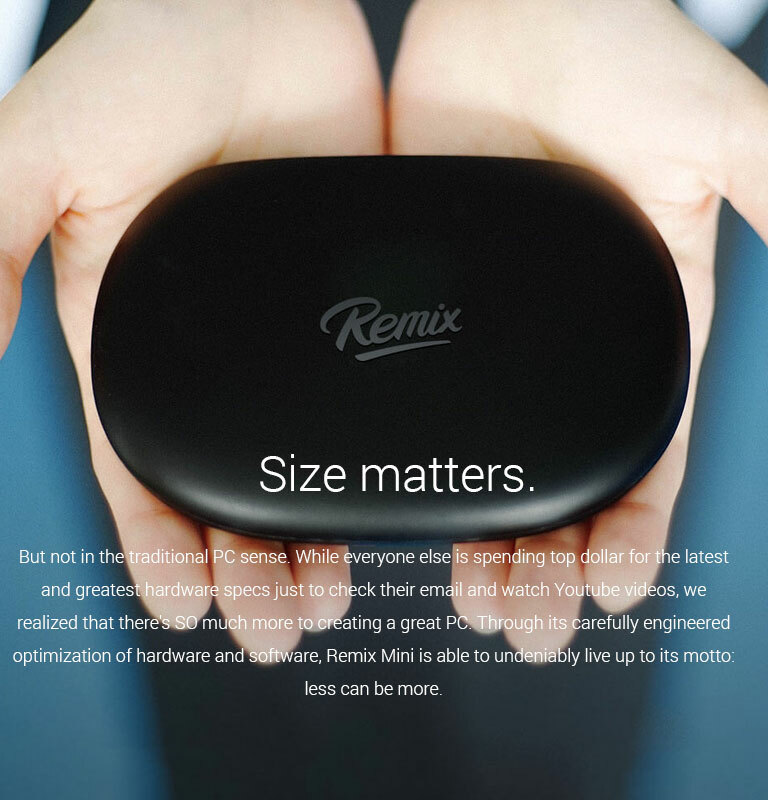 It was a wonderful experience with Remix Mini Android PC. 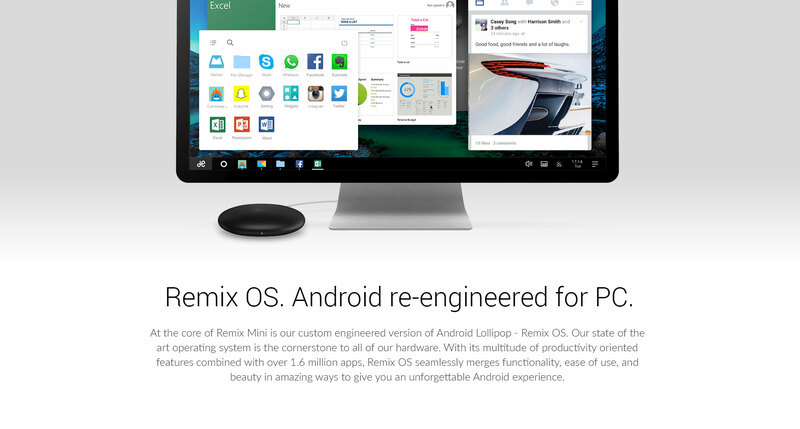 Remix OS also updated automatically after connecting with internet. 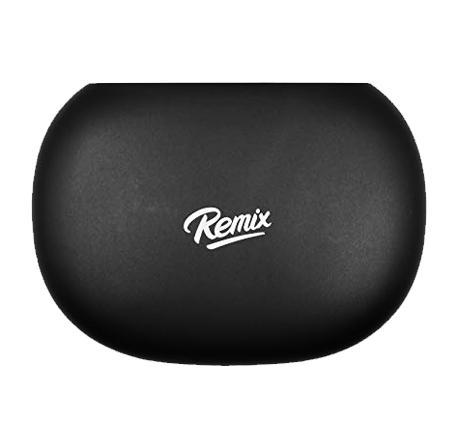 Overall Remix mini is a very economical in this price and great way to turn your LED TV into Smart Android One. Much better then my expectations. Very nice experience overall installed KODI and have been watching free tv channels in HD. 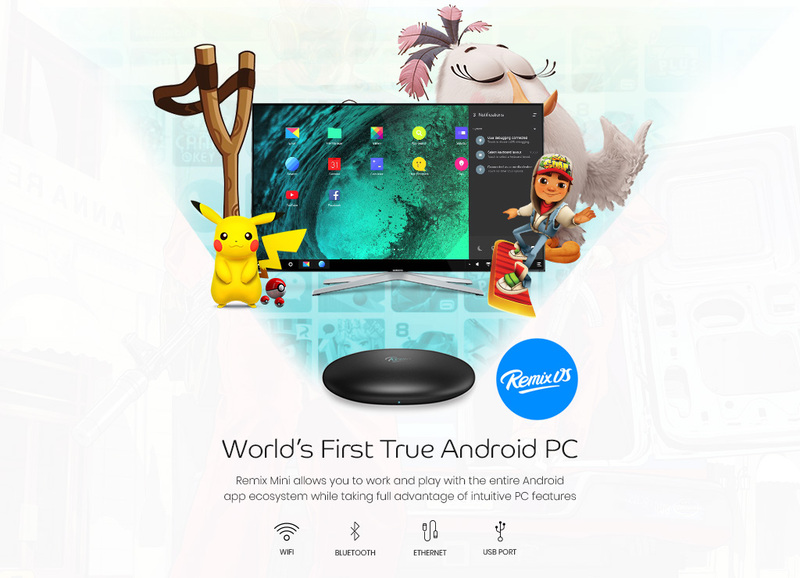 It is the best way turn your LED tv into Smart with Android Marshmallow | 1.2GHz Quad-Core | 16GB Storage | 2GB RAM. 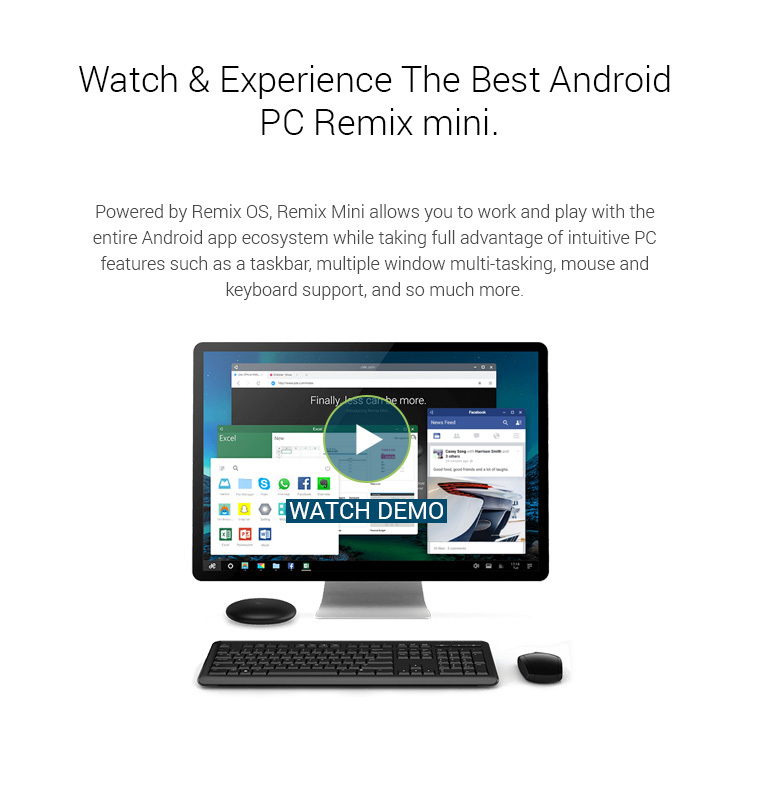 It's Really Good and Works Really Well It's Feels Like MacBook OS But It Runs On Android OS. 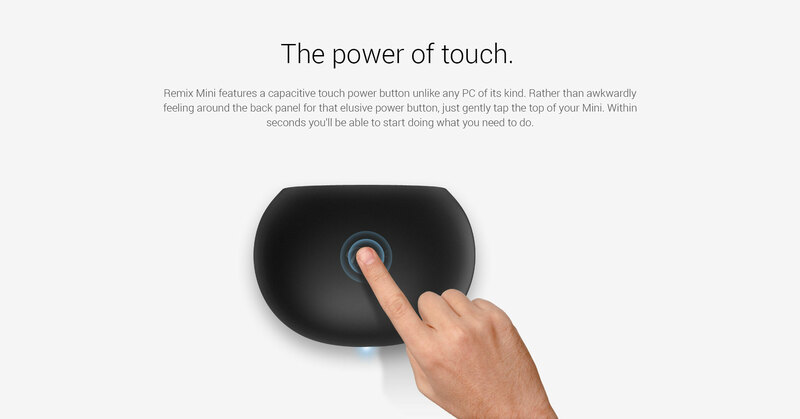 It's A Brilliant Product For This Price. 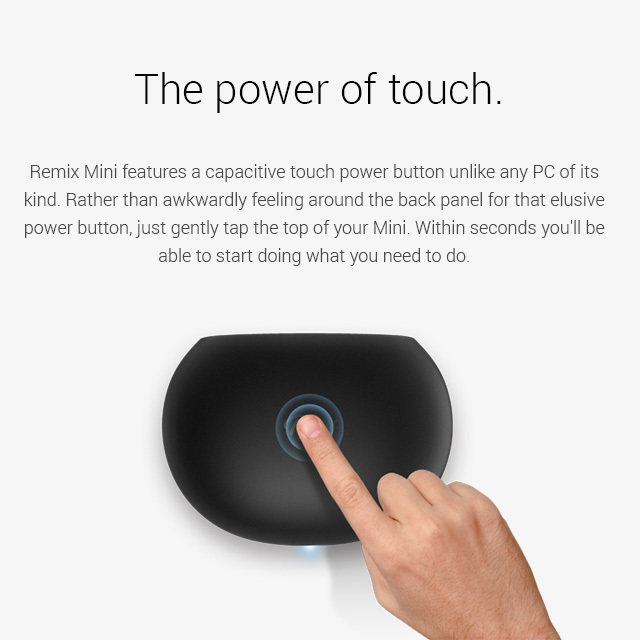 For this price, the Remix mini is exceptionally good. 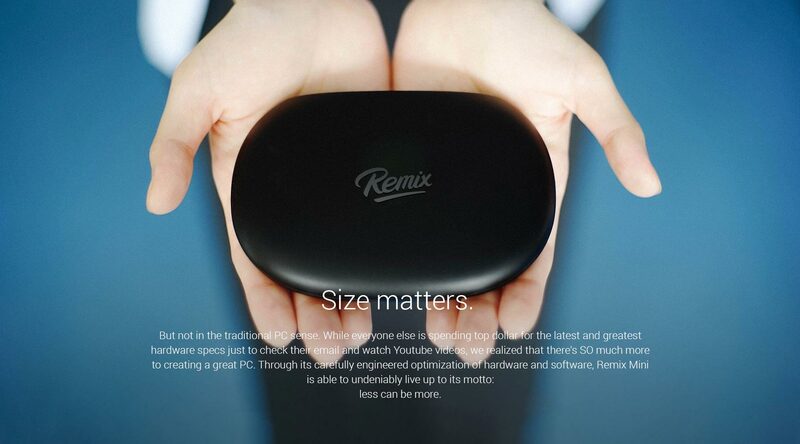 It is just one wallet size device that has a PC, a gaming system as well as a smart tv in it. And ever since I have gotten it, my laptop use has reduced to sort of nothing, unless its in the office. 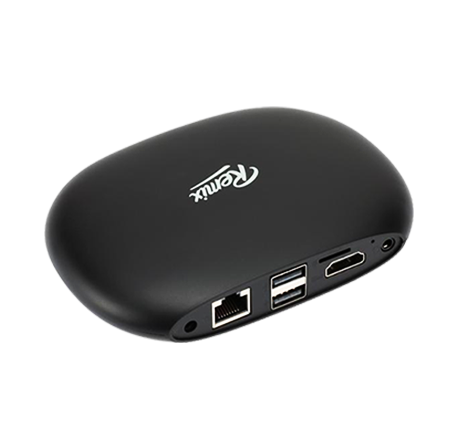 it is very best if your led tv is not smart then your can add this it is very good and speedy net connectivity. 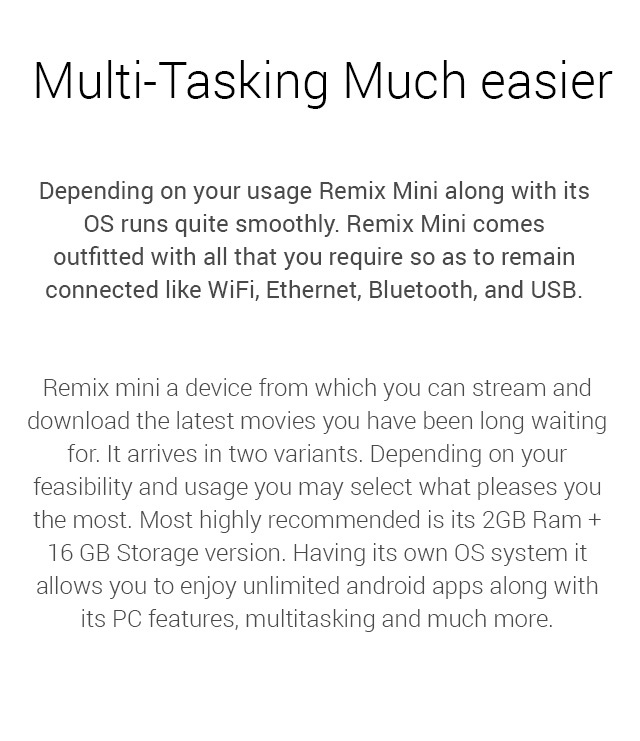 and useful android . Works great. Decent for the price! 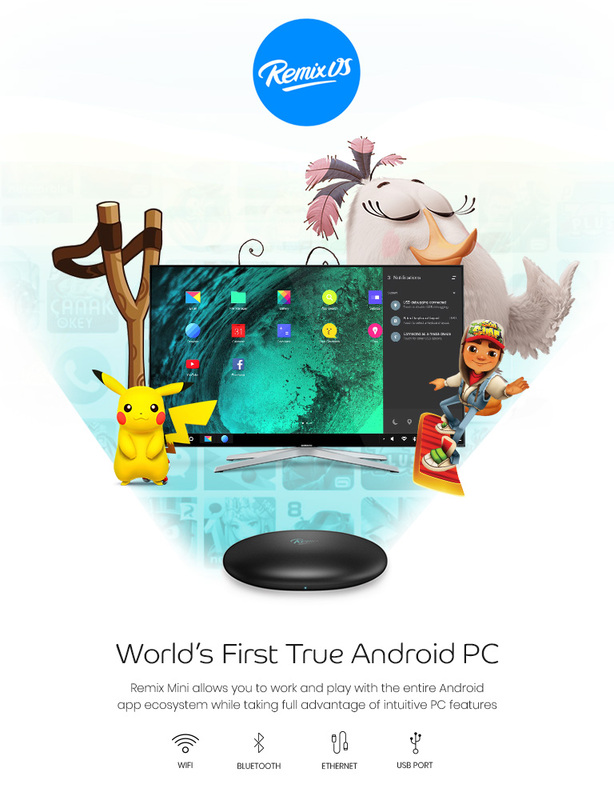 Good for streaming videos and playing emulator games. Delivered within time. Will definitely recommend it to try out. 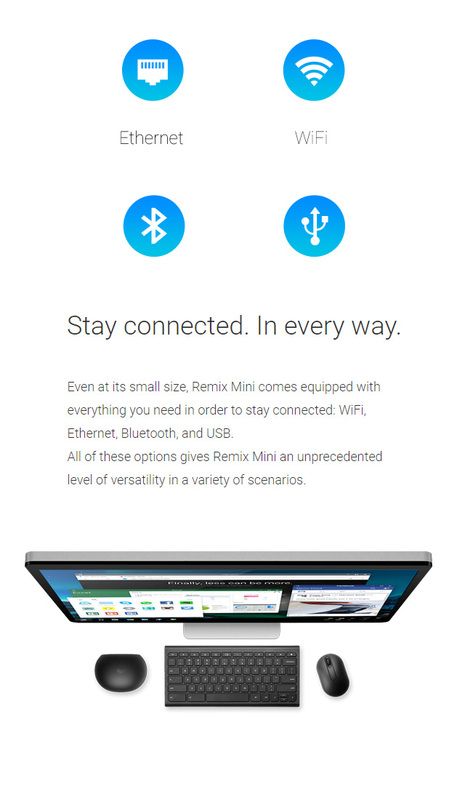 Requires a few updates and once you're through, it is exactly what it promises. 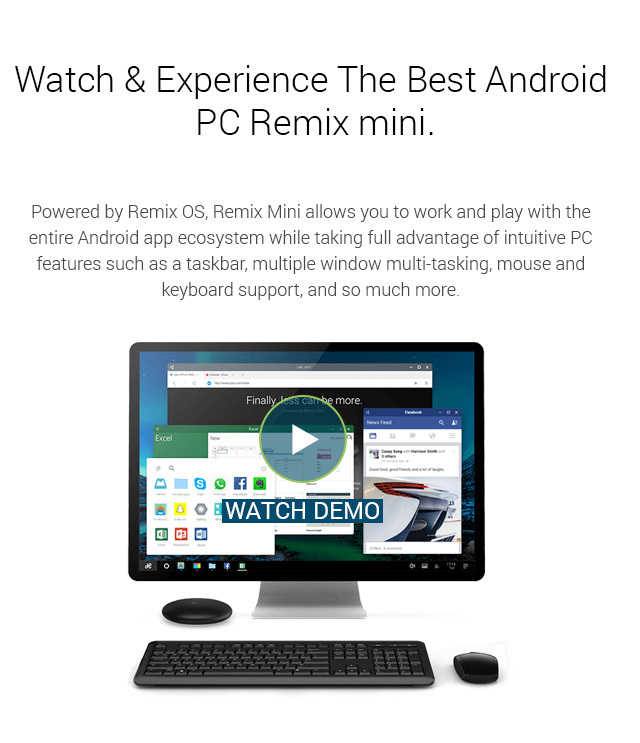 It’s a perfect Windows to Android emulator. Thanks guys, its working great. I was a bit confused whether I made the right choice getting this off rockmobile.pk. 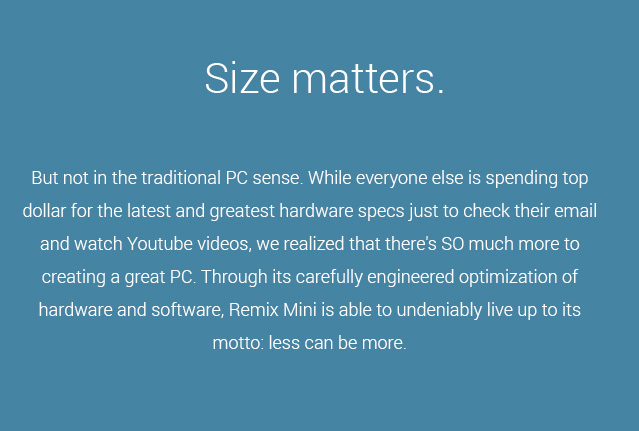 But this compact lightweight system is great. 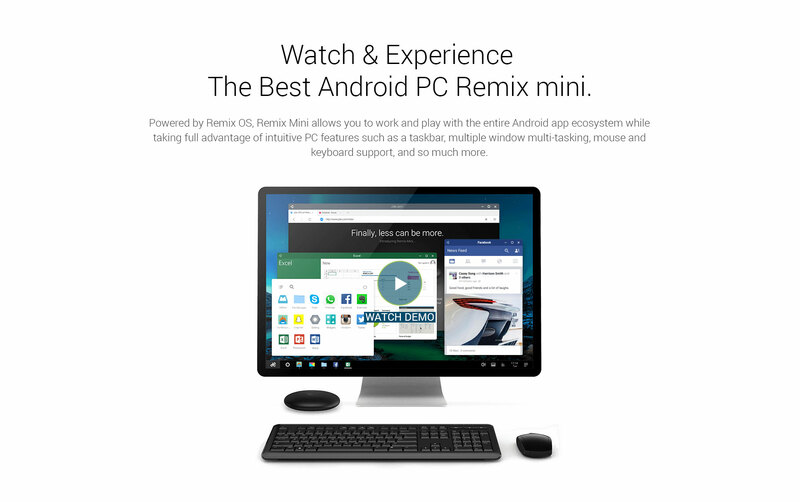 This is the best Android Desktop PC you can get for the price. 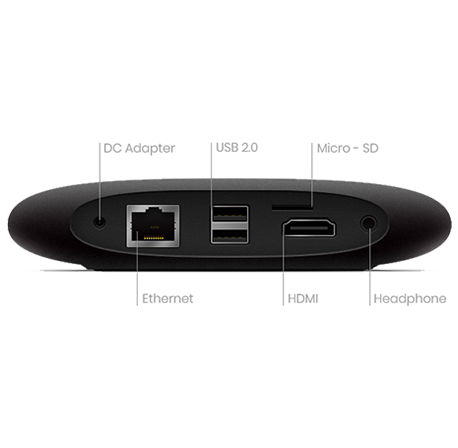 This connects to your TV and makes it Smart. 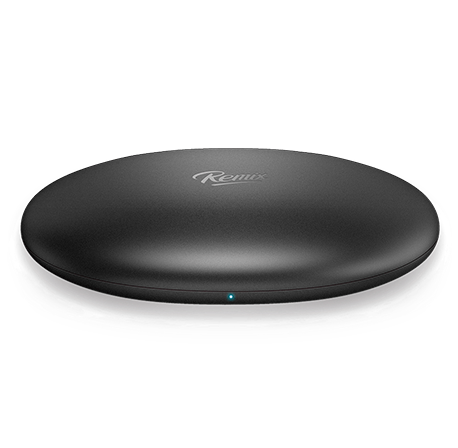 Trust me, it’s a good purchase with Wi-Fi & Ethernet ability and a firmware that looks & feels like Windows OS. 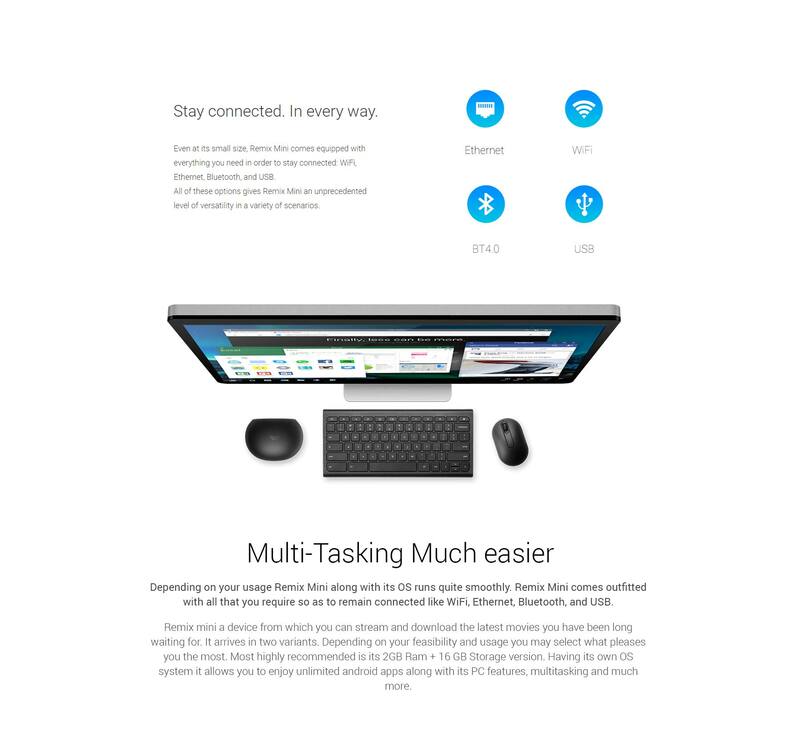 Its very easy to use, install and understand, as well as connect your mouse and keyboard to enjoy all functions. Definitely worth the experience.